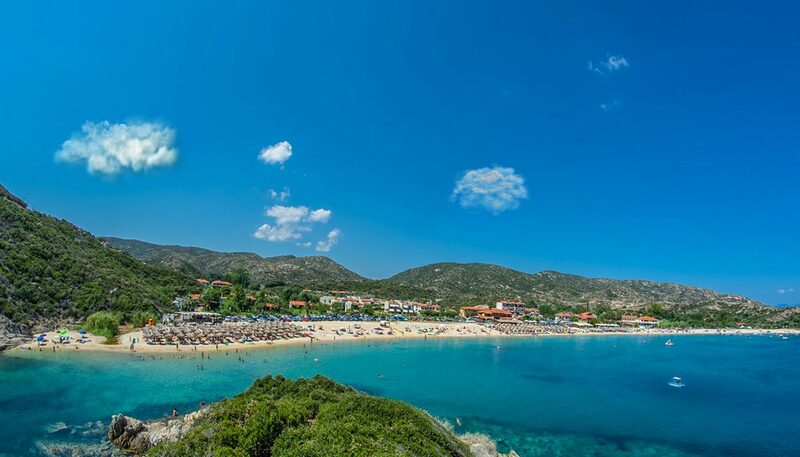 Kalamitsi is located at the edge of the Sithonia peninsula. 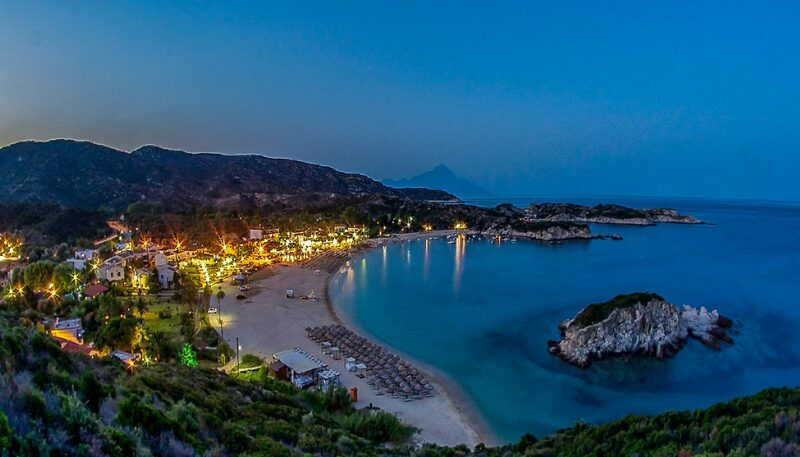 It has a wonderful beach with crystal clear waters and a unique view to the famous Mount Athos. It is distanced 8km south of Sykia and approximately 150 km from Thessaloniki’s airport (SKG). 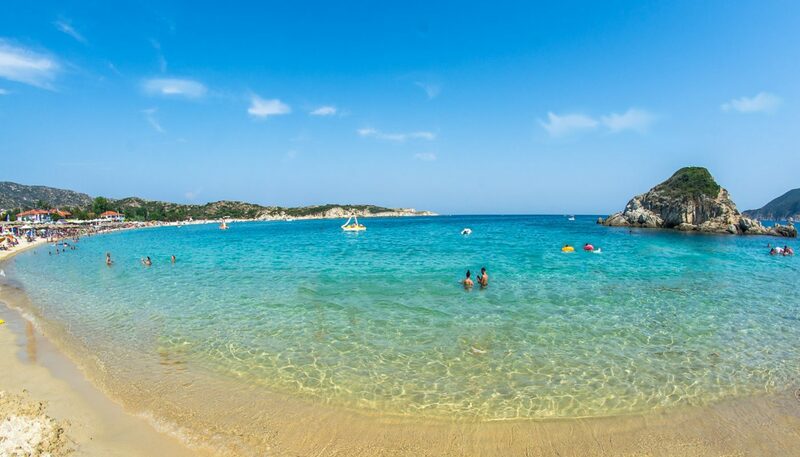 Combing the mesmerizing blue of the sea and the green of the naturally beautiful enviroment, it is one of the best choices for your summer holidays and an excellent starting point to explore the beauties of Sithonia.